Carlton Road is one of two residential complexes for Second-Year students located in the South Residential Village. Known as "Top of the Hill", this community consists of Kusch House, Glaser House, and Michelson House. Located in Clarke Tower, floors 3-11, SYE - North is the home for second-year students living in the North Residential Village. With spectacular views of campus, Lake Erie, downtown Cleveland, and points east, Clarke Tower is a great place to enjoy your second year at CWRU and get a view of Cleveland. The Juniper community supports first-year students in living in Smith House, Taft House, and Taplin House. Residents of Magnolia Residential College call Cutler and Hitchcock home. Community Size: Mistletoe is home to 475 students, supported by a staff of one Residential College Director, one Assistant Residential College Director, and twelve Resident Assistants. Physical Space & Amenities: The four Mistletoe buildings are considered corridor-style living because there is one, continuous corridor connecting the student rooms on each floor. Both single and double rooms are available on each floor. Each building has a first floor lounge with a TV, gaming table (pool, ping pong, or foosball), piano, and full kitchen; study rooms on each floor; lounges on each floor with kitchenette; laundry rooms with free services and online monitoring system; indoor bike storage; and vending machines. Murray Hill is one of two communities on Southside meant for Second-Year students. The complex is located in the South Residential Village and consists of Howe House, Alumni House, Staley House, and Tippit House. NRHH is a leadership based honorary comprised of exemplary residential students who value service and recognition. As such, we aim to promote recognition and service throughout the residential community here at CWRU. The Donald J. Kamalsky Chapter of NRHH was established on October 8, 1995 with the induction of our first class of members. After 20 years and 22 more inductions, we are proud to play an active role in the development of the Residential Experience at CWRU, as well as affiliate and collaborate with the Central Atlantic Affiliate of College and University Residence Halls and the National Association of College and University Residence Halls, Inc.! Residence Life strives to create a residential community that is more than just a place to rest your head; to be an environment that bridges living and learning, to build a community that celebrates the individual, and to foster an experience that makes CWRU home. Residence Life builds community, provides resources, and invests in collaborative relationships across campus. By partnering with students, we support them personally, socially, and academically as they learn and explore. Through a residential experience that bridges living and learning, students will develop and maximize skills that support their holistic success, explore themselves, and create meaningful relationships with others, equipping them to impact communities beyond CWRU. 1. Relationships are the core of our community. 2. Learning occurs in our residential communities, and our work is to shape and influence that learning. 3. Policies, procedures, and facilities are essential to creating this learning environment. 4. Be excellent. Expect excellence and strive for it. Mistakes are the steps on the path to excellence. 5. We're all in this together. 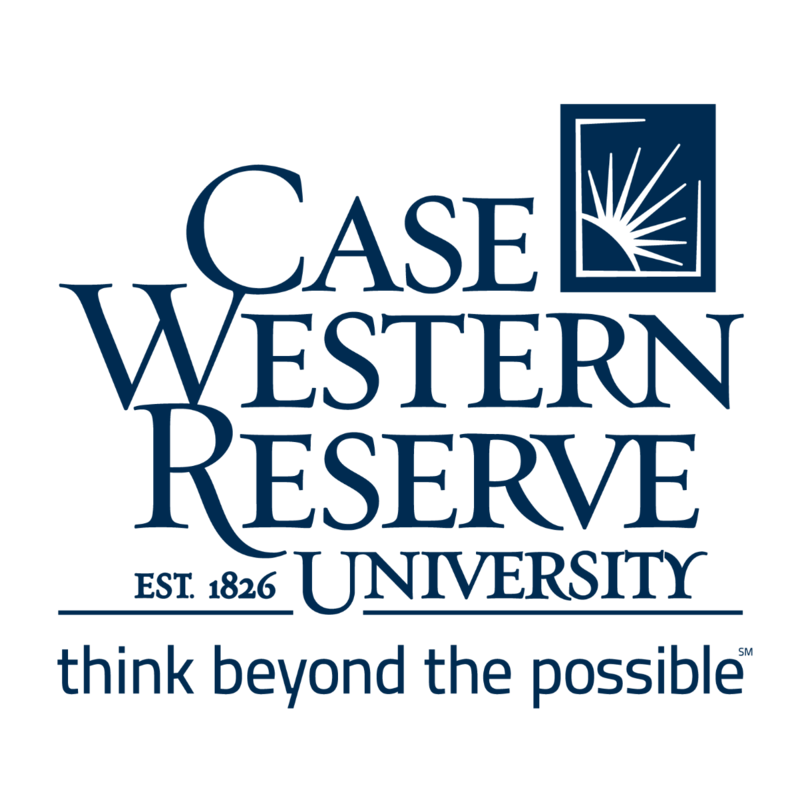 The Residence Hall Association (RHA) is one of the largest student organizations at Case Western Reserve University (CWRU) and the only student organization that focuses on programming, advocacy and leadership development for the residents living on campus. The Summer Experience encompasses the residential community of CWRU students who are living on-campus for any portion of the summer. Taft House, Taplin House, and The Apartments at 1576 are included under this umbrella.